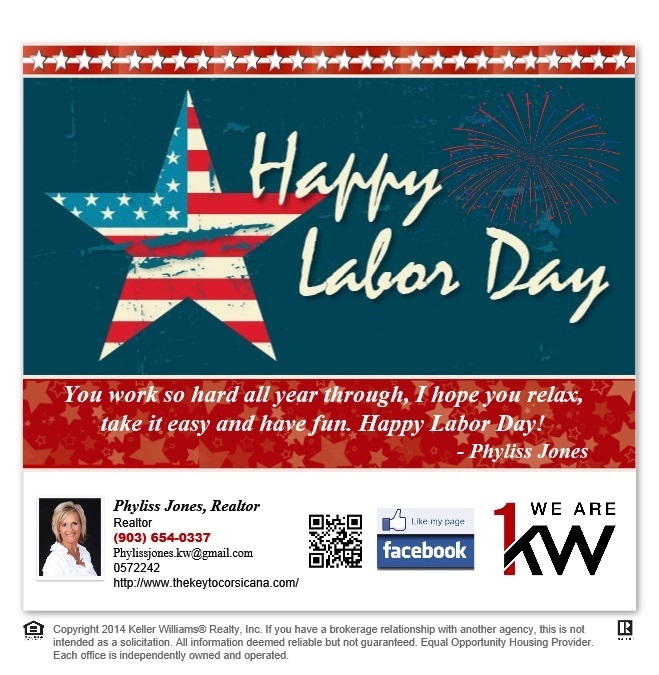 What a Great Place to Build Your Dream Home! 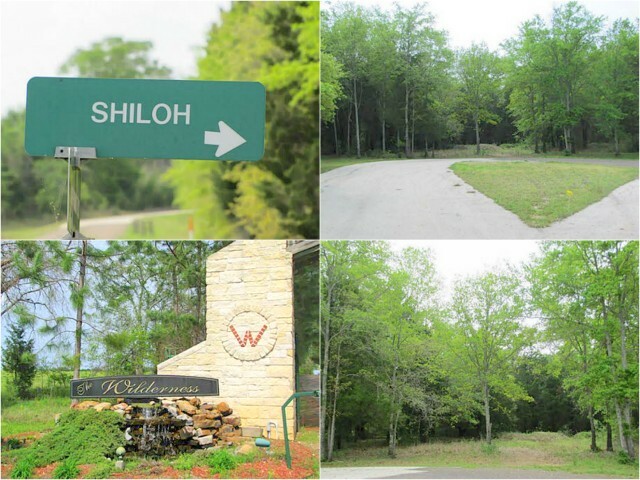 Lost 4&5 Shiloh in Streetman,TX for more details about this property please give me a call Phyliss Jones (903)654-0337 or visit my website http://www.thekeytocorsicana.com/. 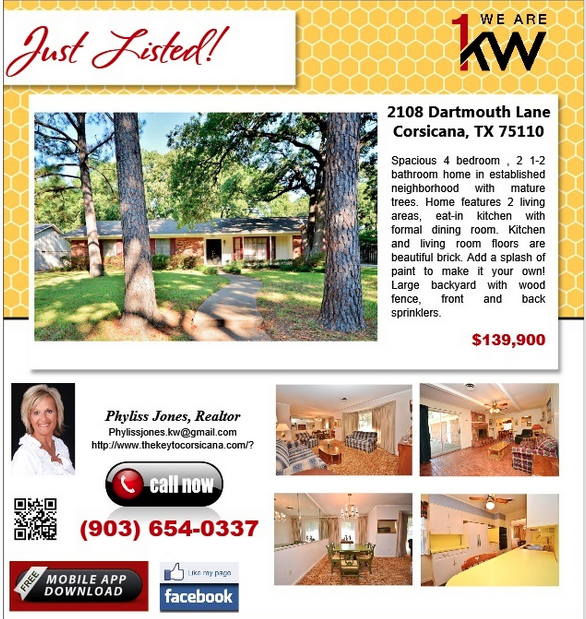 A Must see Listing in Corsicana, TX! 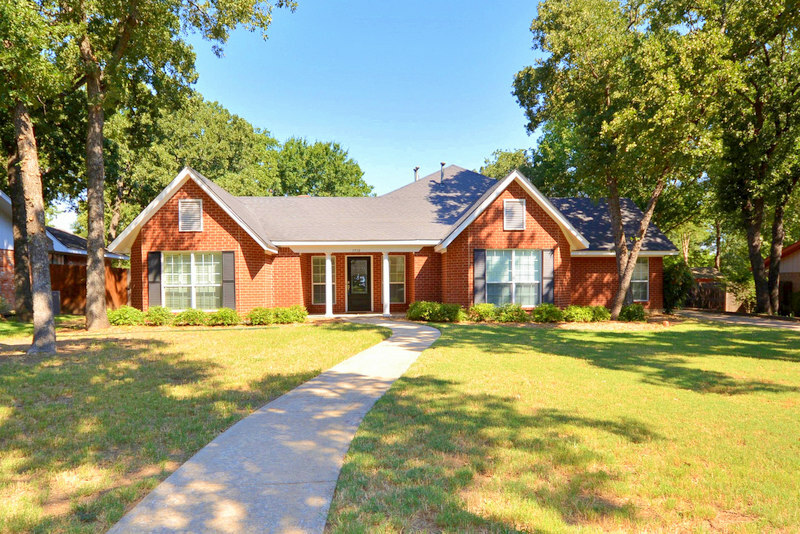 Come and see our newly listed Beautiful Home located at 3606 NW County Road 0016 Corsicana,TX 75110. for more details and showing please contact me Phyliss Jones,Realtor (903) 654-0337 or you may also visit my website http://www.thekeytocorsicana.com/. Country Home at It’s Best! 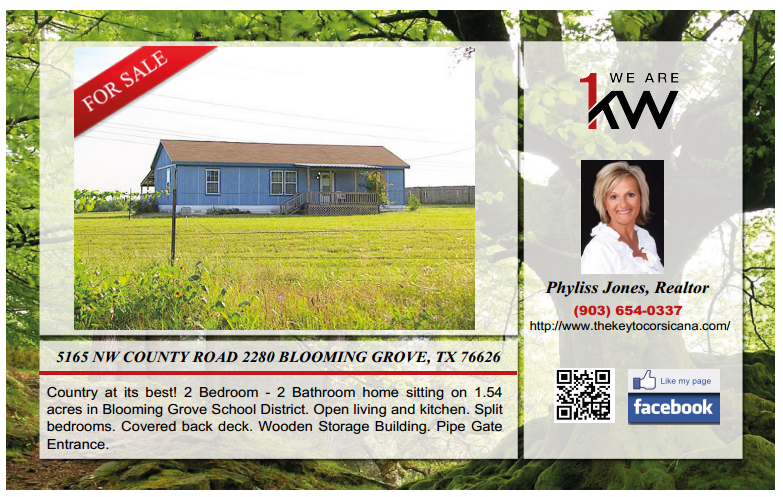 Take a look at this Beautiful Country Style Home in 5165 NW County Road 2280, Blooming Grove, TX. 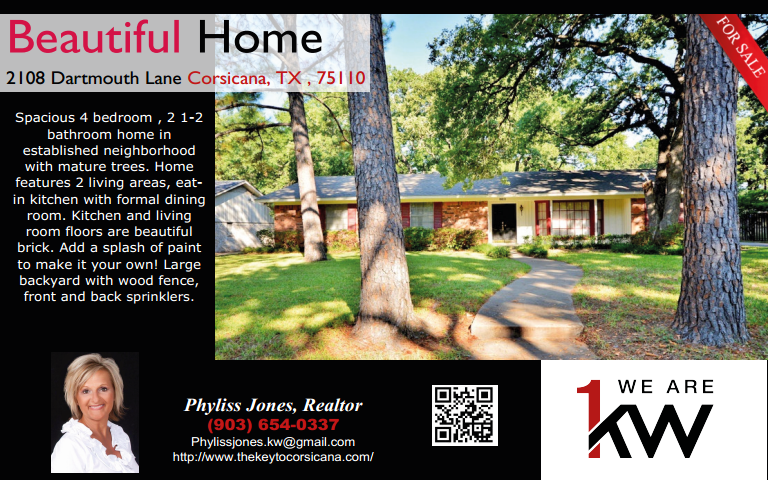 For more details you may contact me Phyliss Jones, Realtor (903) 654-0337 or visit my websitehttp://www.thekeytocorsicana.com/. Beautiful Country Home waiting to be yours. 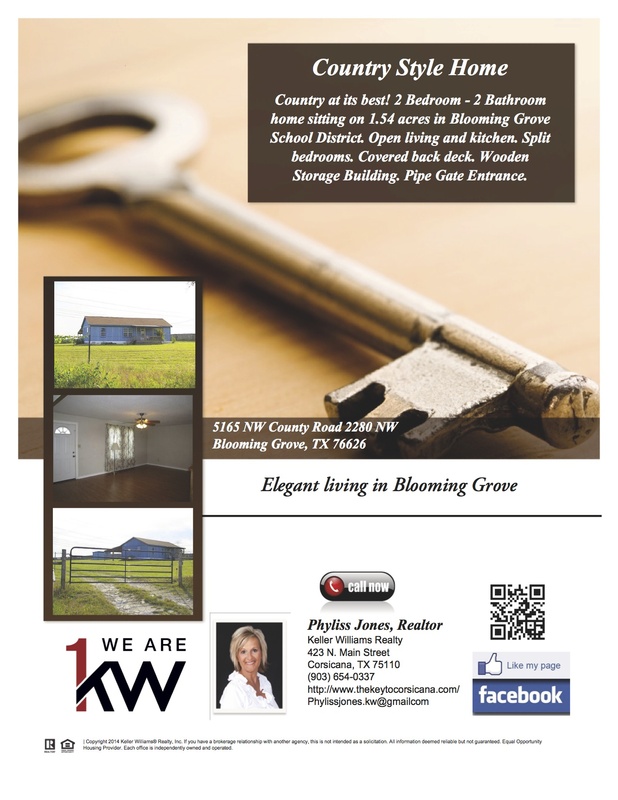 come and check out 5165 NW County Road 2280 in Blooming Grove, TX 76626. for more details and showing please contact me Phyliss Jones, Realtor (903) 654-0337 or visit my website http://www.thekeytocorsicana.com/.